Modern engines recirculate some of their exhaust gases back into the engine with the aim of reducing NOX emissions. 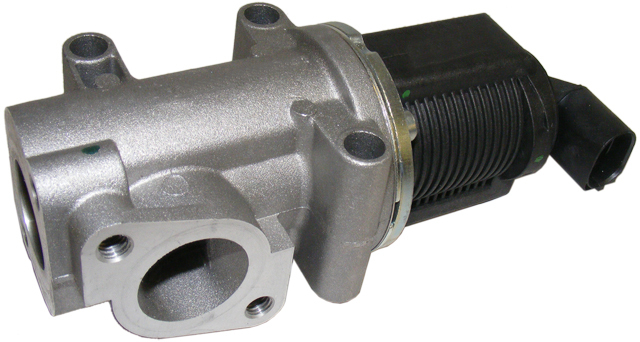 This is the is the main benefit of the EGR system. The downside is that exhaust fumes containing carbon deposits are constantly being recirculated through the engine through time causing a build up of carbon deposits in the intake manifold etc. Cleaning and repair of the EGR system and software recalibration of the duty cycle can improve reliabilty of the engine and improve fuel economy.